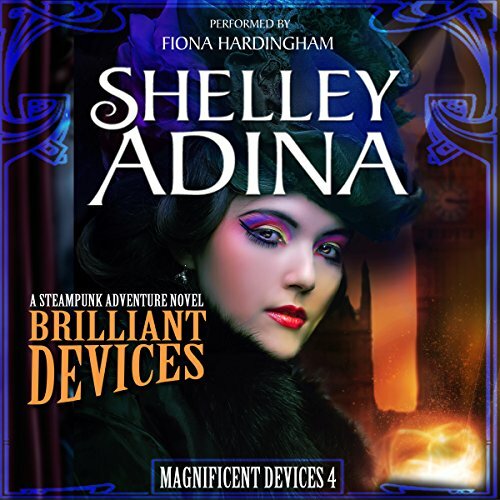 Book 4 of the Magnificent Devices series! A lady of resources has the power to change the world-if she can stay alive long enough to do it. 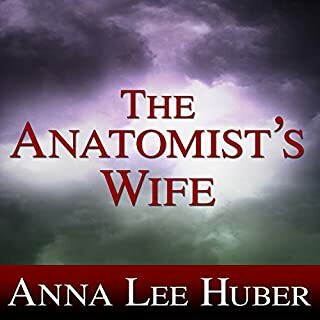 But a shot fired in the night puts an end to such diversions, and instead plunges her and her orphaned band of children into a fight for their very survival. 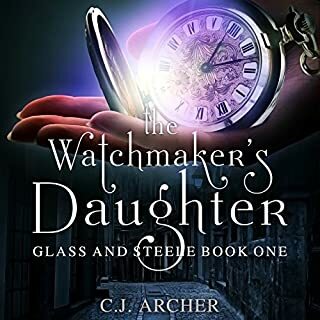 Between secret conversations at the highest levels of society and skullduggery in the diamond mines, Claire must discover who is behind a series of alarming attempts on her friends' lives-before her mother is compelled to make funeral arrangements yet again. This is a great Author/Narrator combination. 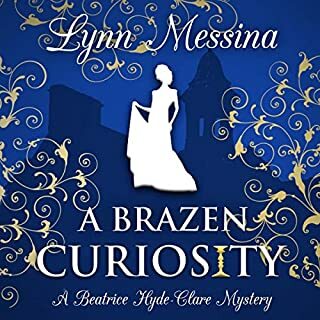 I've enjoyed each of the books in this series and look forward to the newest books' becoming available in audio format! Excellent! Hurry up with the next ones! The stories are very entertaining and the performance is perfect. Hurry with the next ones I have spring cleaning to do! 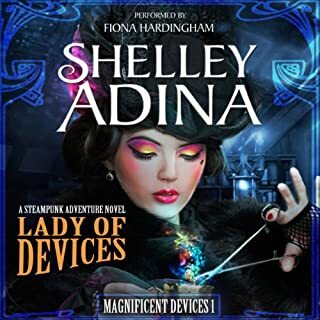 The story of the Lady of Devices continues with new adventures, reunions, separations and opportunities for this flock. This story was well written and beautifully narrated. We had 3 adults and 2 teenagers on a 2 day trip each way. We hated to stop for anything, and as soon as we were back driving, everyone wanted the story to continue. we got through the first 4 books and had to buy the rest so as to finish this delightful series. I enjoyed these books so much and did not want the story to end. however it was a fantasticly fun action packed ending to a perfect story line. Thank you Shelly Adina! 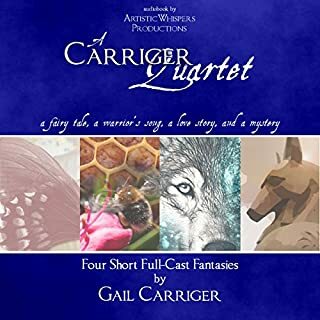 This latest instalment in the series is fabulously narrated, really bringing the tales of the characters' adventures in "The Canadas" to life. 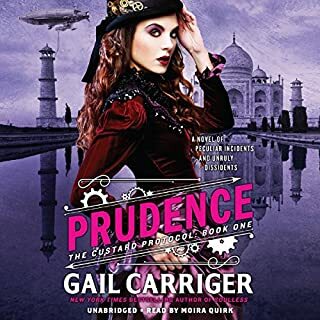 A wonderful story full of romance, action, adventure, diamond mines, steampunk elements, Victorian society, airships, munitions, and of course Devices! I love these books, they are easy to read and you soon become invested in the characters. Can't wait for there next adventure!